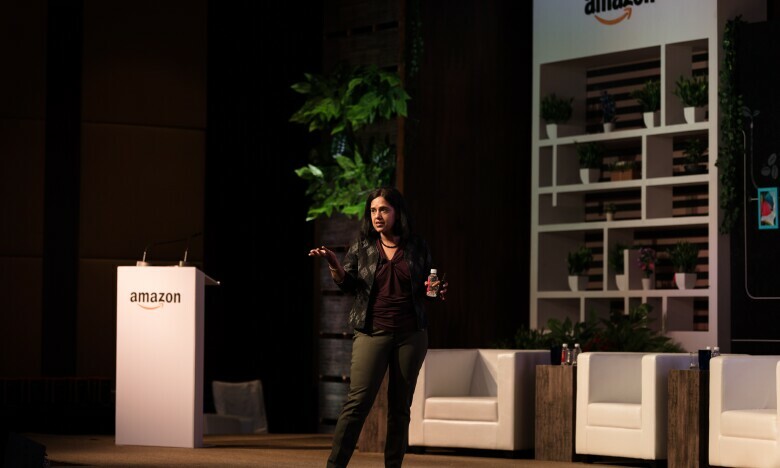 AmazeWIT- Amazon Women in Technology is a unique conference launched by Amazon. 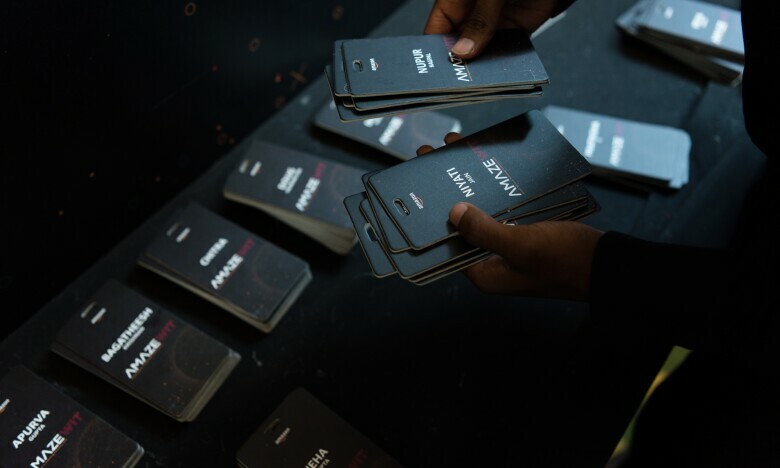 It is a platform for women aspiring to be in technology or for women already in the field looking to accelerate their growth. 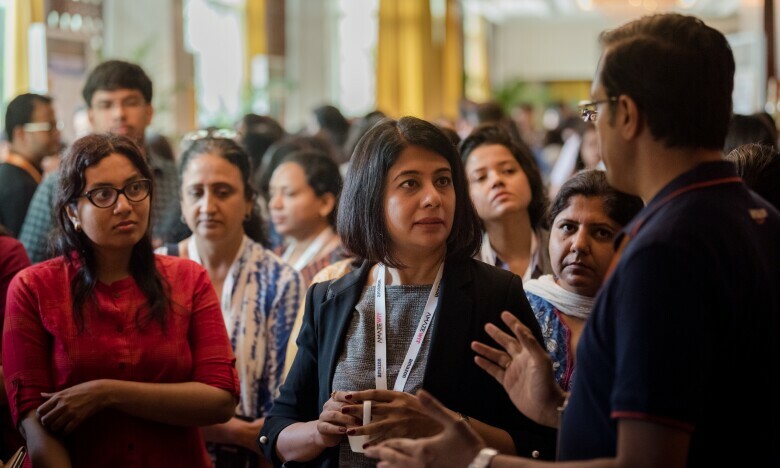 Through a series of talks, leadership sessions, panel discussions and mentoring opportunities, AmazeWIT inspires women to achieve their professional goals and build a promising career in the gamut of roles that the field of technology has to offer. The 4th of December 2018 saw over 450 women not only from Amazon but also many other companies like Paypal, Ola, Siemans, etc register to be a part of this eventful day. The excitement and energy in the room was palpable. 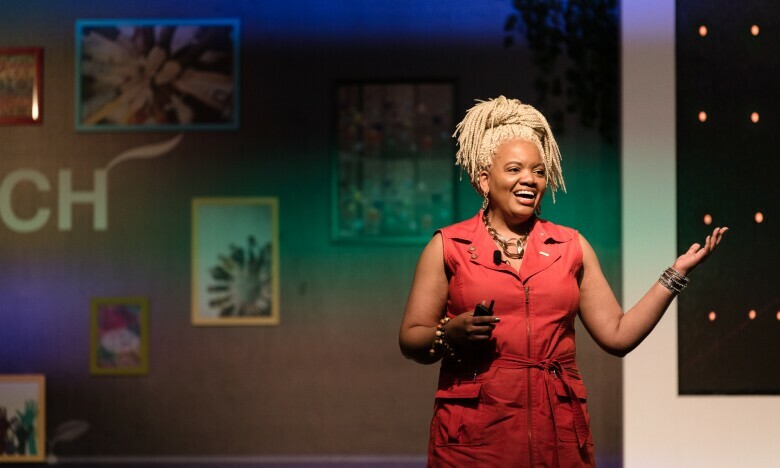 As the Director of Diversity, Latasha Gillespie spoke about how the workplace of the future needs diversity on the table to solve problems that you didn’t even know existed. With her compelling personality she illustrated how, with the changing demographic, only an ethnic & gender diverse company will perform better. 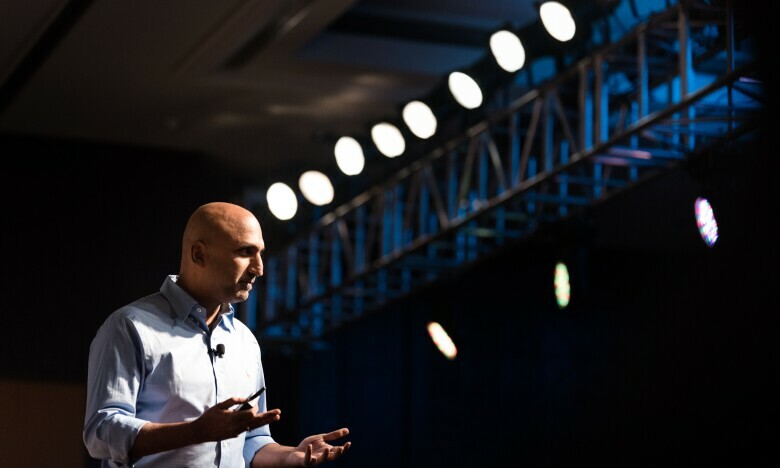 Rajeev Rastogi, Director Machine Learning, took the audience through some path breaking innovations in the technology space that Amazon is doing to improve customer experience. 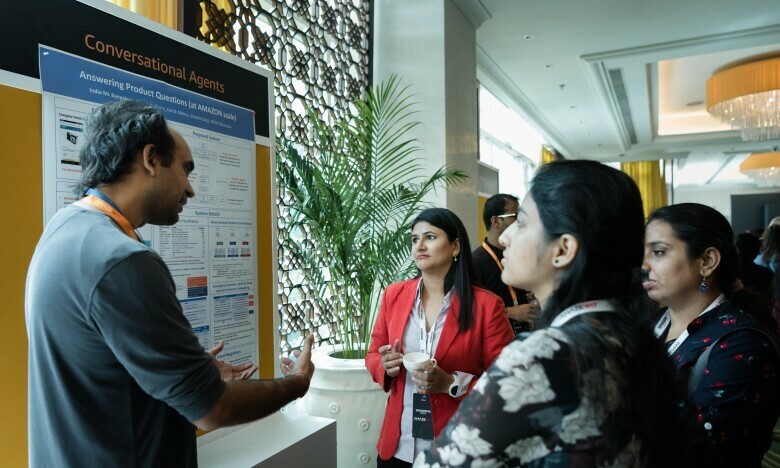 “We do anticipate the problems but listening to the speakers and understanding the depth & intensity of their problem solving is really amazing” says Amrita Mishra an attendee from AB InBev. 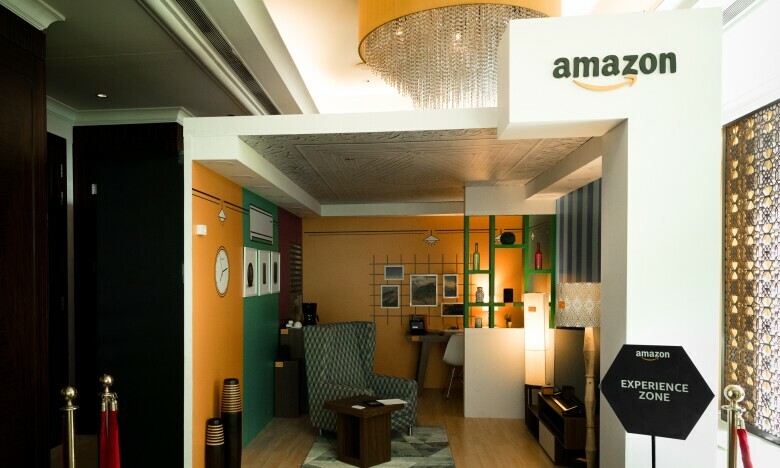 Amazonians set up Innovation Pods displaying their various internal Tech innovations. It was a great vehicle to drive conversations and discuss synergies in the technology space between participants from different companies. 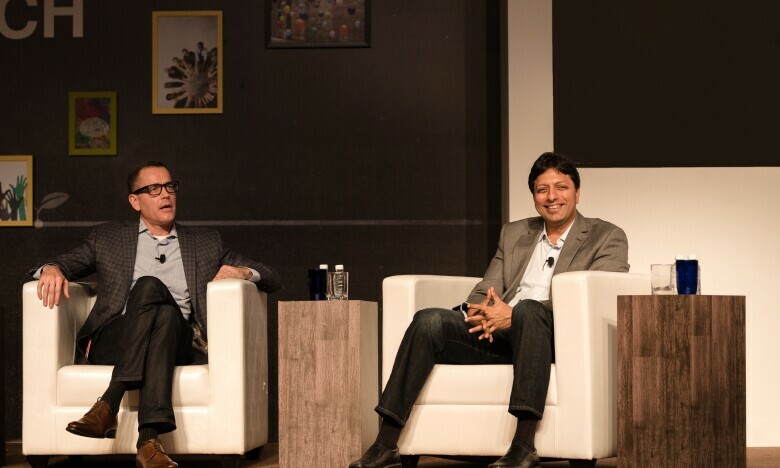 Amit Agarwal, Senior VP, & Country Manager (Amazon India) and Doug Herrington, Senior VP- North America Consumer discussed technology at the forefront of business transformation. They shared their experiences with failure and how that fueled consequent successes. 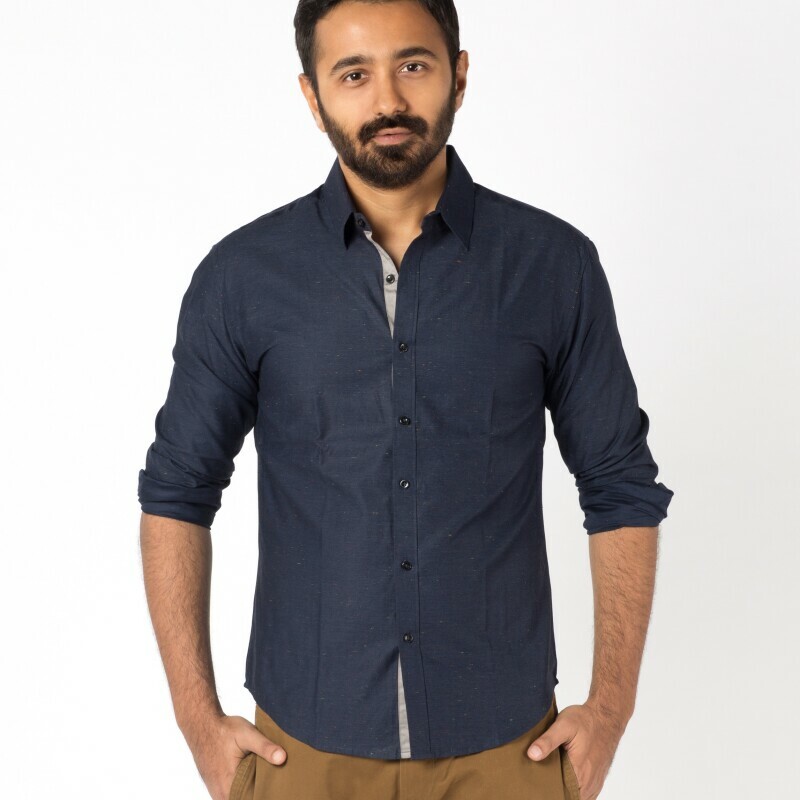 Amit shared a few laughs talking about how his very first projects at amazon like the auction model & ZShops became fast failures and how the Marketplace model was born out of this experience. “Ironic how Amazon in India was launched with this model” he says. Women Technologists got to network with others from various companies and share experiences and thoughts over hot cups of coffee and chocolate brownies. Shalini Kapoor, Director & CTO - Watson IoT/Education from IBM shared her work on infrastructure solutions for smart buildings using Artificial Intelligence. 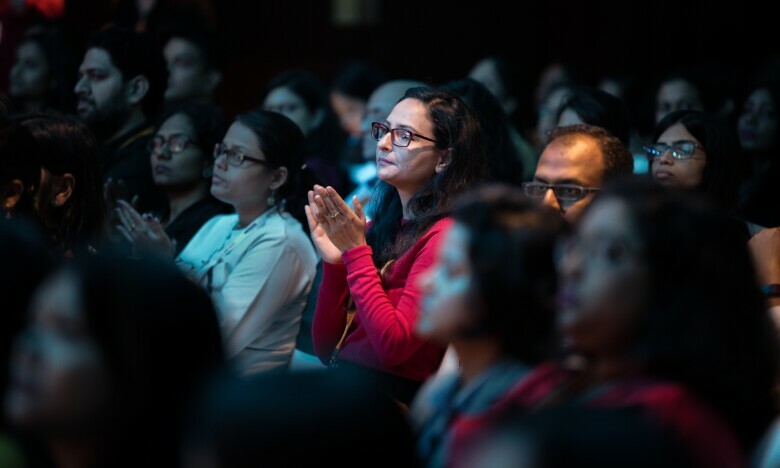 The attendees got the opportunity to ask the leaders questions about growth, innovations, mechanisms in practice at Amazon, diversity and even technical challenges and how to tackle them. This illustrious panel consisted of Manikandan Thangarathnam, Director Software Development – Devices, Sweta Gupta, Director Software Development – Prime Video, Katrina Lane, Vice President – Seller, Vendor & Brand Support and Scott Pitasky, Vice President-Human Resources. They spoke of mechanisms in place and shared some interesting anecdotes about innovating for the diverse customer base. 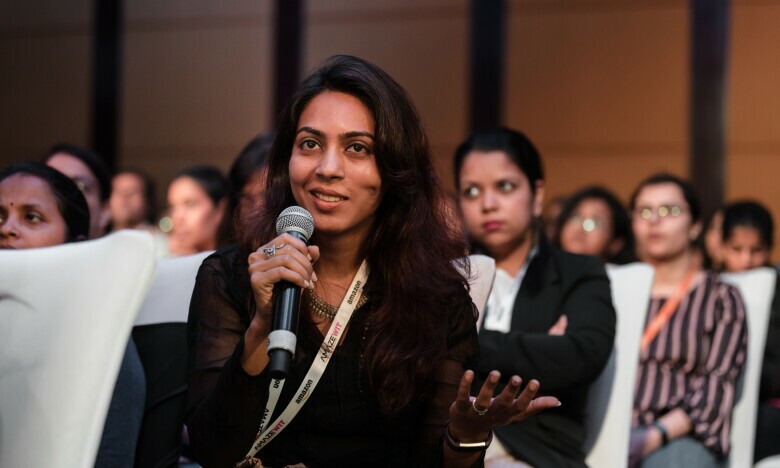 “Growth is the outcome of doing the right thing and the ability to learn and unlearn” said Sweta giving career advice to women in technology. 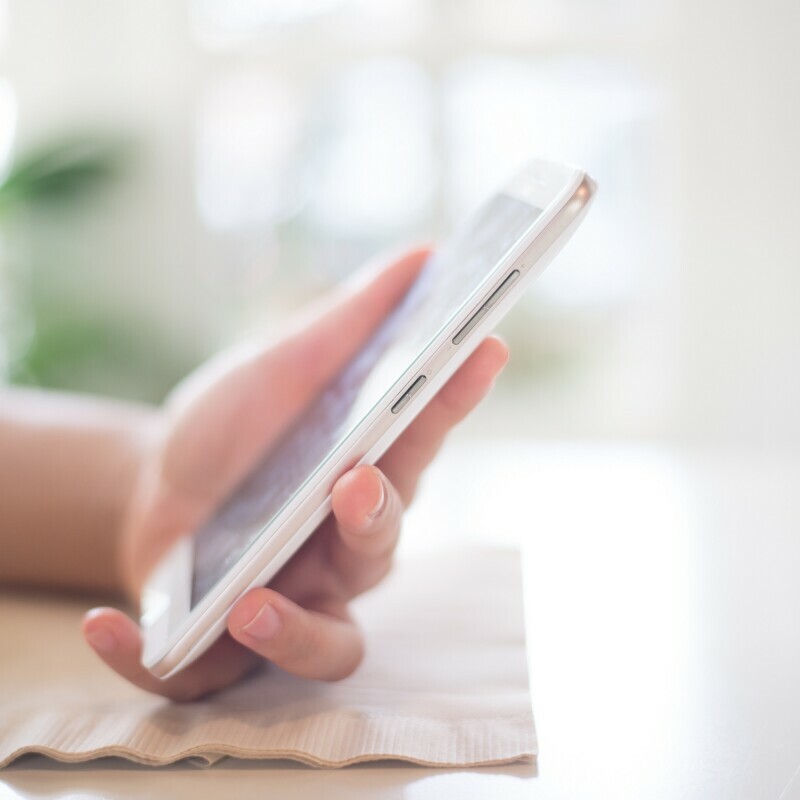 A Smart Home was brought to life using Amazon devices & technology. The many features that make your day easier were demonstrated by Amazonians. 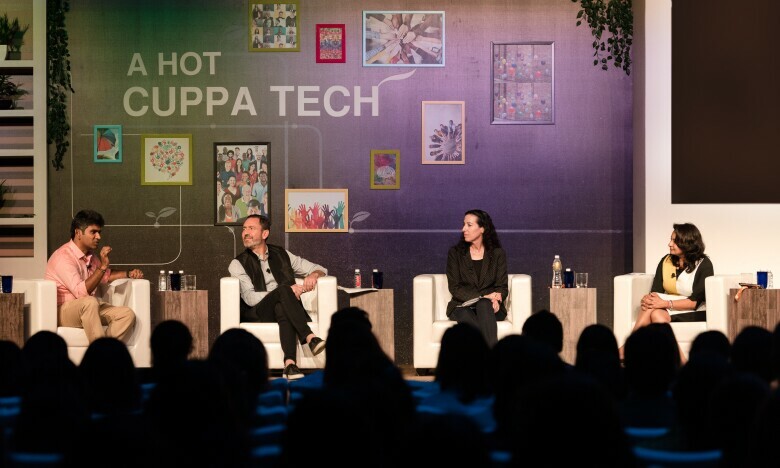 “I enjoyed the panel discussion a lot, hearing leaders’ perspectives on how women should say yes to opportunities even if they don’t believe they are ready and the idea that you need to be always learning and upskilling were two powerful ideas from women leaders which was really good to hear” says Jyoti Rana from the fashion product management team at Amazon.